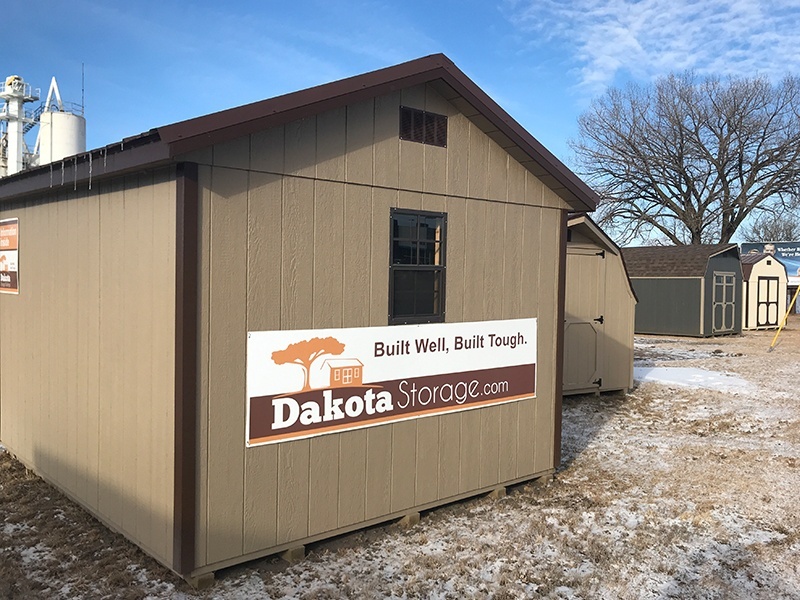 Our Dakota Storage display lot isn't hard to find. It's just off of the State Highway 29, across the street from Certified Auto Plaza and Blairview Saddle Shop. If you're heading (EAST?) on MN-29, you'll see the storage buildings on your right, but they'll be on a different road directly parallel to the highway. Continue on State Highway 29 until you see Jackson Parkway and make a right near the Diamond Buick GMC Dealer to take the dirt road to the sheds. You'll pass American Door Work on your left and the sheds are right there! If you're heading from the other direction on MN-29, simply turn left onto Jackson Parkway and take an immediate right turn, and follow the same road to the lot. 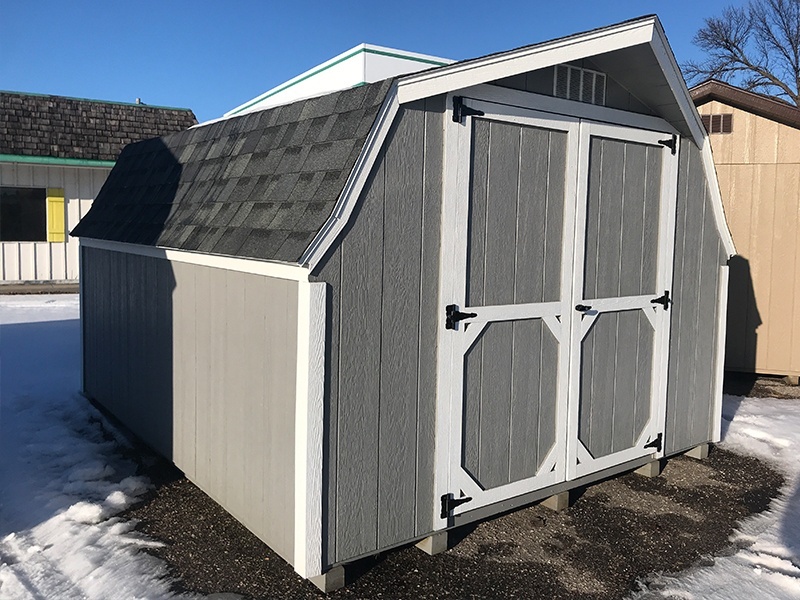 Our Alexandria location typically has up to 5-6 sheds on site that are completely open for you to browse.These lots are unmanned, however, each display lot has an information shed on site stocked with catalogs and information on how reach us with questions or to request a quote. 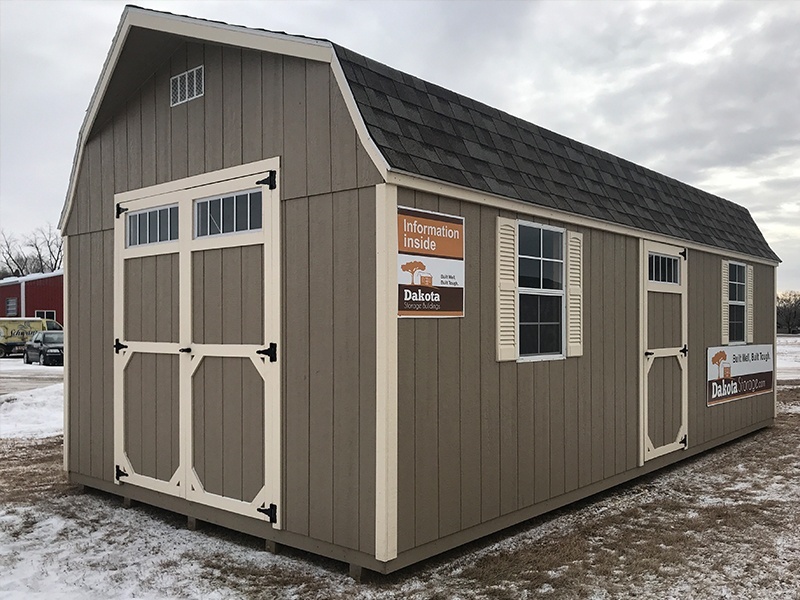 Check out your view of the storage shed lot for an idea of how to find our Alexandria location. In 2013, Alexandria was picked as a "Top 10 Best Small Town" and its population growth over the past few years has made it one of the fastest growing metropolitan areas in the U.S. It's often abbreviated as "Alex" (pronounced Alek) and has a collection of lakes surrounding the town. It's full of history, with 69 of its commercial and residential structures listed on the National Register of Historic Places. The town is also an outdoor beacon with various parks such as Chippewa Park and has many more attractions for visitors. 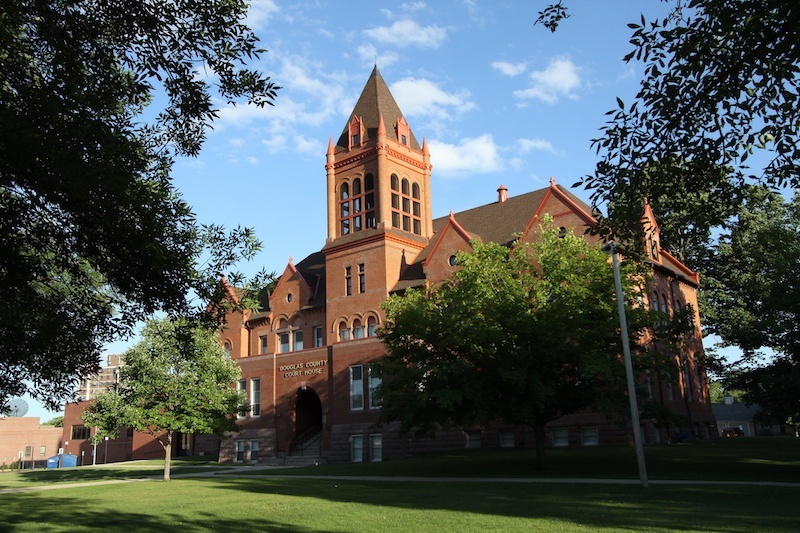 Explore more things to do in the town of Alexandria, MN. Call 320-432-4679 to find out more details about our discounted products!